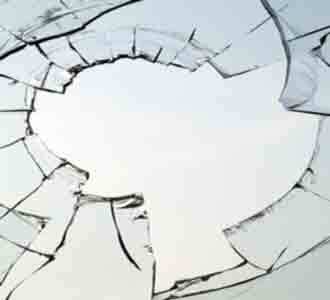 Storm windows or picture frames, we can replace your glass. Quickly and professionally, we cut glass and plexiglass to order. Don't buy new when you can fix it or replace it inexpensively. Leave the repair work to us. We carry in stock, glass from 8" x 10" up to 32" x 40". Plexiglass sizes range from 12" x 24" up to 32" x 40". We also cut glass for outdoor lamps and various household items.